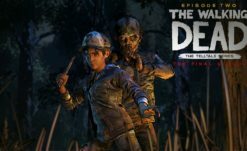 A few days back, we released a lengthy article about the ongoing rollercoaster, liquidation, removal of game titles, and closure of TellTale Games plus The Walking Dead series hand-off to Skybound Entertainment. Speculation mounted about the future of the series with no statement from either studio. Well—today—unannounced Skybound released a final season press statement via Twitter. 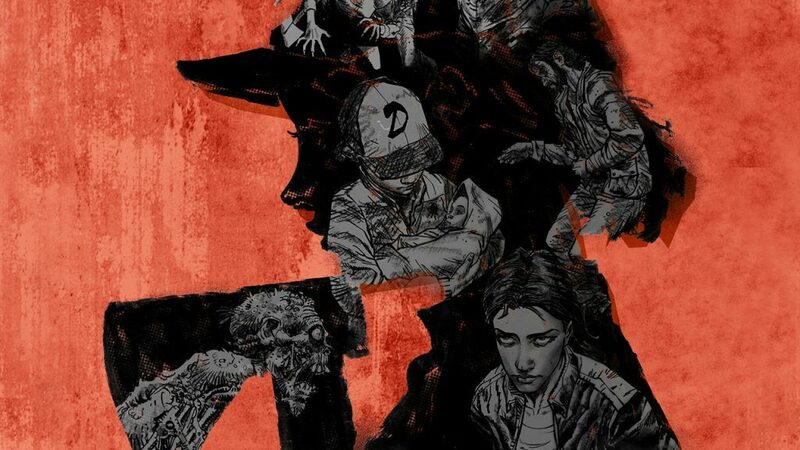 “Thank you for your patience while we worked with Telltale to take control of Telltale’s The Walking Dead. It’s been a ton of work logistically and legally to get us to a place where we’re able to roll up our sleeves and get to the actual work. 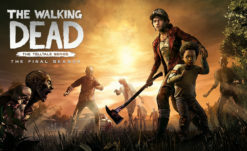 After Telltale shut its doors, the game was, unfortunately, unable to be worked on and hence the release dates of Episodes 3 and 4 have been delayed. But, we’re excited to let you know that many of the talented, passionate team members who originally worked on the game are resuming development efforts today! Skybound advises that we should check back on their website for future updates on The Walking Dead. So, this is a press statement before an official press statement? Oh, okay…thanks for performing this damage control sooner rather than later. 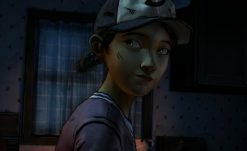 Kudos to the studio for bringing aboard as many of the original TellTale employees that they could. We’d been privy to this news but it’s nice that they held true to their promises. We’ll keep you posted about more concrete news as it develops. Sigh, it’s a shame that Skybound Games has all this dead weight on its shoulders.